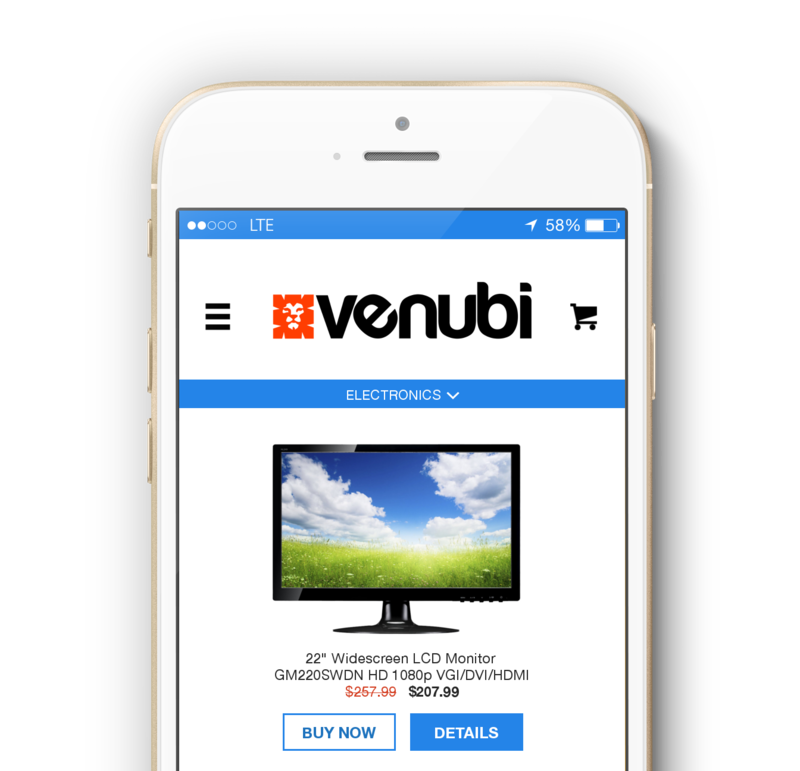 VenubiTM Brings Buyers and Suppliers Together. We’re from industry, too! We know how important it is to get the most “bang for your buck”. We set out to create a website that will help buyers find the best products, for the best price and help suppliers find new customers. We realize that small businesses cannot compete with the buying power of large businesses. That’s where we come in! Venubi.com is a single-source solution made to tackle the multi-billion dollar sourcing industry. 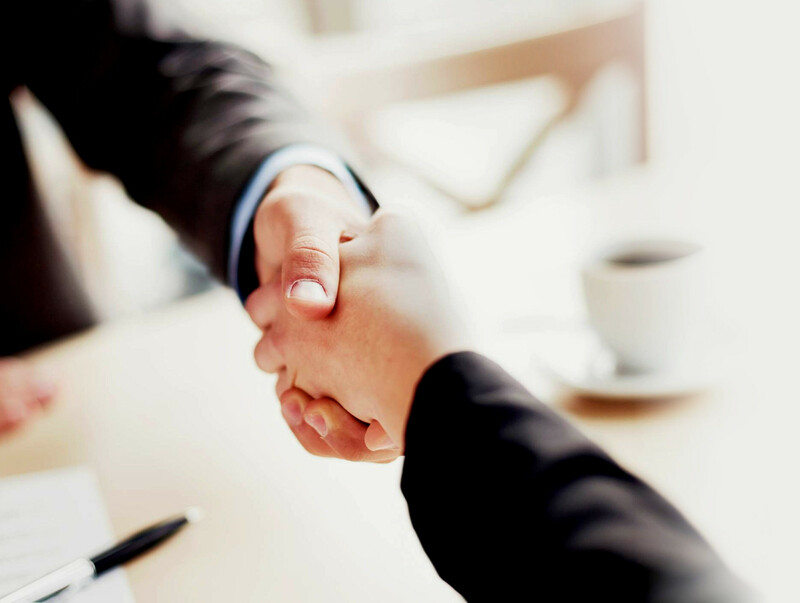 We help level the playing field through a user-friendly online platform, consumers will have direct access to suppliers, manufacturers, and distributors to instantly order inventory or supplies. Whether you’re searching for promotional products to buy, supplies to run your business, or products to sell we can help. If you’re a business looking for a new audience or looking to expand your current business, we can do that too. Our purpose is to offer buyers an easy-to-use platform that will help you find what you need, when you need it.